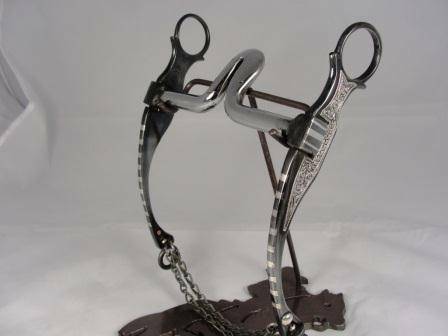 We are sellers and suppliers of different kinds and sizes of saddles HANDMADE BITS SPURS BUCKLES in the UK,Smooth leather, no tooling (easy to clean! 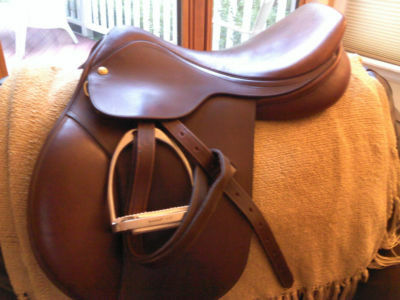 ), nylon off-billet.Sale in Wholesales and also sell per unit too.Great for trail riding and schooling! 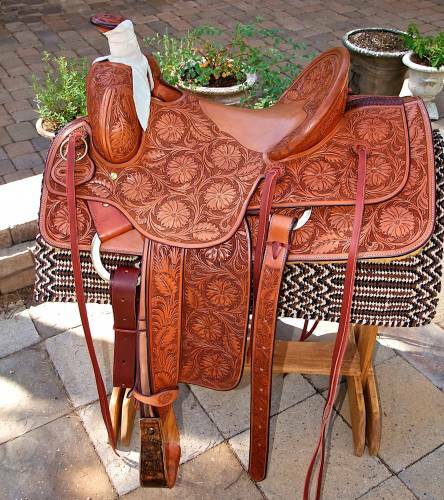 If you have any questions about the sizes, or fit of the saddle, please ask.Shipping available. and some other few name brands, including Trails End, Billy Cook, Circle Y, etc. Also have a couple of English saddles here, and one very old Bona Allen. Email for more information.